Take a look at this very low mile one owner lease return. 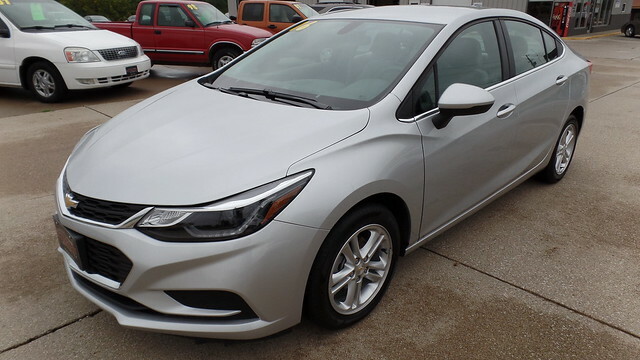 This is the new body style Cruze with very low miles. This vehicle comes with Heated Seats, Push Button Start, Remote Start, Rear Back Up Camera, Rear Parking Sensors, Power Driver Seat, Sirius Radio, Power Trunk Release, Alloy Wheels. This car comes with the remainder of the factory warranty and has just been serviced and is ready to go.